Inspired by Alice's skeptical crossword I decided to make one myself. Good luck. 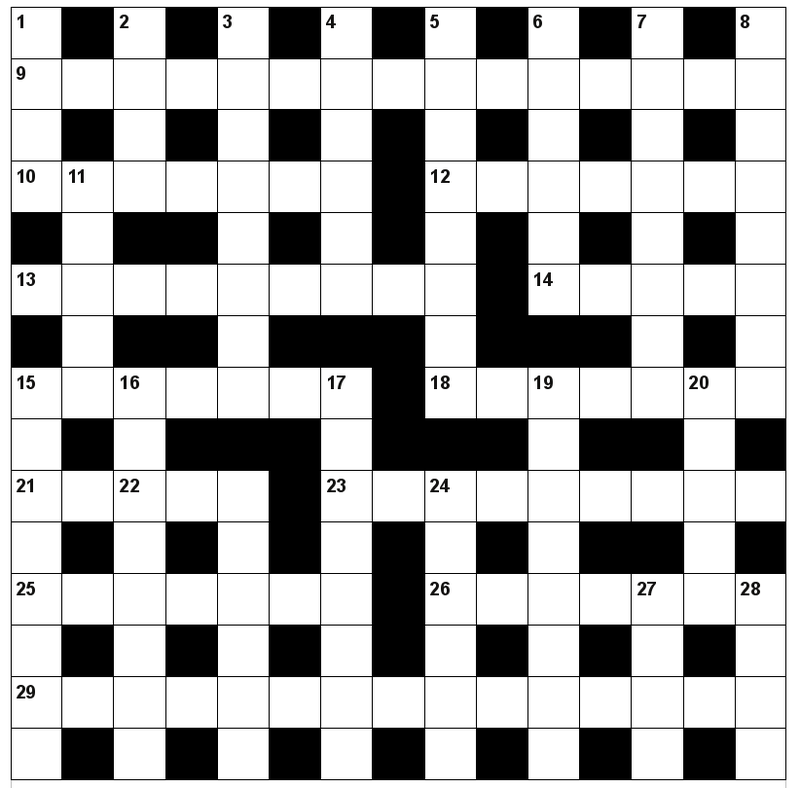 No prizes, but feel free to submit solutions by email to "crossword" at this website's domain. Viewed 5014 times since 2010-06-06. Copyright ©2006-2014 Sean Ellis. All rights reserved. Hosted by Kernow Web Hosting.